Effie Lints is a foundation member of the Zonta Club of Hatea-Whangarei which celebrated its 21st birthday in August Last year. Education has been her life-long commitment commencing in 1959 at the Wellington Kindergarten Teachers Training College. Life as a wife and mother of three saw her develop her skills of communication by establishing a new kindergarten in Wanganui, integrating new understandings about how children learn and undertaking the role of professional advisor in the kindergarten service in Whangarei. She was appointed to the position of Pre-school Advisor for Northland by the Ministry of Education in 1981 and appointed as the Early Childhood member of the Northland Education Review Office team established in 1990. On retirement she and her husband, travelled the length of New Zealand appraising the quality of Secondary School Boarding establishments. 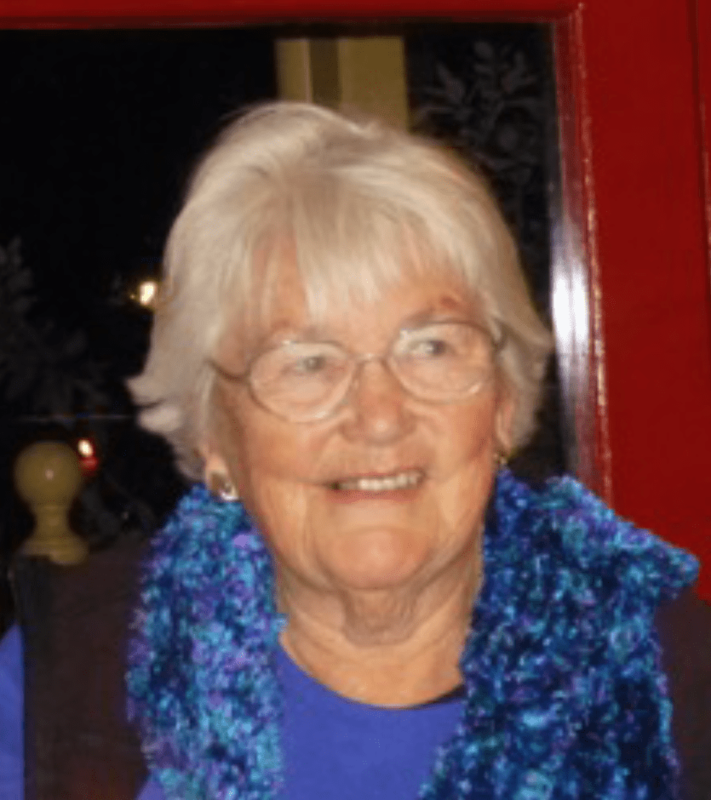 She chaired the Northland Kindergarten Association as it made its adjustments to New Ministry of Education Early Childhood funding and on retirement had the honour of being appointed patron of the Association. Zonta has provided her with many challenges, friendships and motivation to involve herself in leadership of the club. She has been President of the club at least three times, Secretary, and chair of the Status of Women and Membership committees. Effie has been actively involved in Zonta Hatea’s long standing project, the Great New Zealand Book sale since its inception. She has attended Conferences but admits the greatest experience was to attend the San Antonio Convention and this has sustained her in her continued participation in Zonta.